You should use this any time you are creating a project which you want to involve other people in. 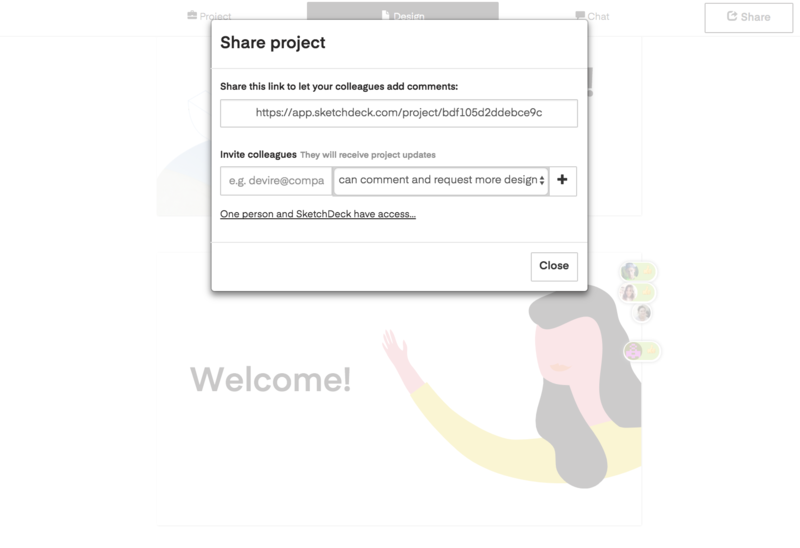 You can add collaborators at any time, so you could add a manager near the end of the project to review it with you. 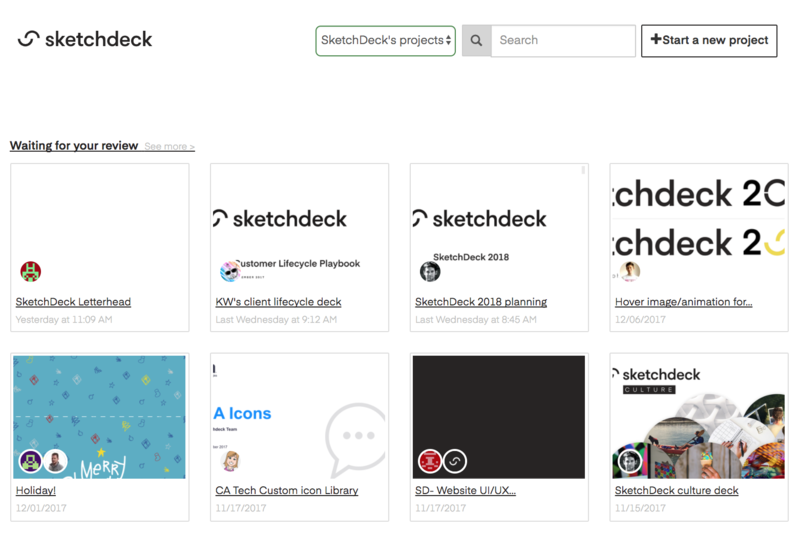 We recommend that everyone adds relevant team members to their dashboard. Transparency and sharing are great things!